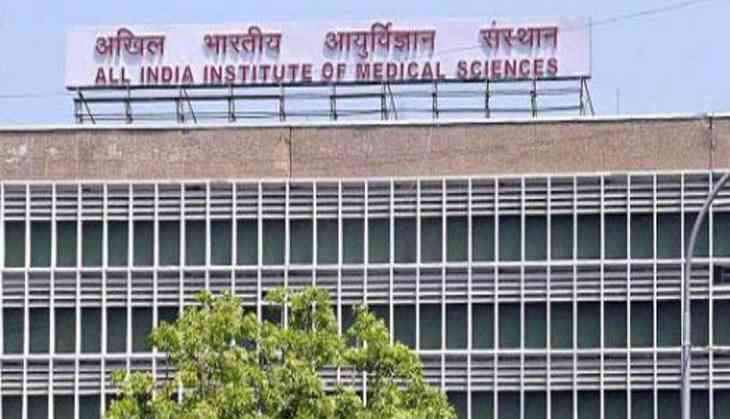 Police on Monday arrested a man for impersonating as an All India Institute of Medical Sciences (AIIMS) doctor. The man has been identified as Adnan Khurram. The police said that the accused is originally a resident of Village Baradi Baireya, East Champaran, Bihar, and was presently residing at Batla House, Jamia Nagar. According to police, Khurram made a booklet having his name written on it which can be only possessed by the junior resident doctors of the AIIMS.